Welcome to the fundraising site for the Northeast Kidney Foundation. The mission of the Northeast Kidney Foundation is to improve the lives of those affected by kidney disease and related conditions; to increase organ donation; and to empower those we serve to be effective voices for better healthcare at the local, state and federal levels. Did you know? 26 million people across the country have kidney disease and sadly, most don't know it. 59% of our adult populattion is at risk. There are also more than 102,000 people across the country waiting for a life saving kidney transplant. These statistics are staggering, but there's something you can do about it! 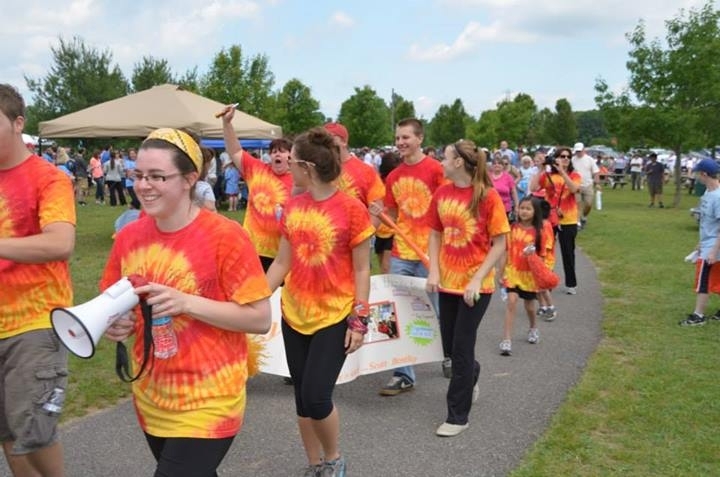 Register for an upcoming event and help us raise funds for local programs and services, and you'll be taking an active role in helping to combat kidney disease in your community. Funds raised by and for the Northeast Kidney Foundation stay in the community in which they are raised. This means that your investment is going where you want it – right here at home! Your support provides free kidney screenings for those most at risk; direct patient assistance and support to help with things like medical, housing and nutrition needs; school based programs to teach our kids about lifelong kidney health; local research; community outreach and education, healthcare advocacy, and so much more! Please consider supporting us by registering for one of our upcoming events, or create your own fundraising page and raise funds any time of the year! You can also make a donation and share this page with others and encourage them to support us. Either way you are secure in knowing that your funds are being put to use to benefit the local kidney community.